Midlands home builder, Cameron are to increase their financial support for girl’s Handball across the Midlands to a record breaking £45,000. The funding is the largest ever non-government backed investment in British Handball and will be used in the delivery of Handball courses across 20 schools in Sutton Coldfield, Staffordshire, Shropshire, Derbyshire, Walsall and Leicestershire over the next three years. The funding will also help support two female clubs, Olympia Cannock and B73 Handball, based in Sutton Coldfield. 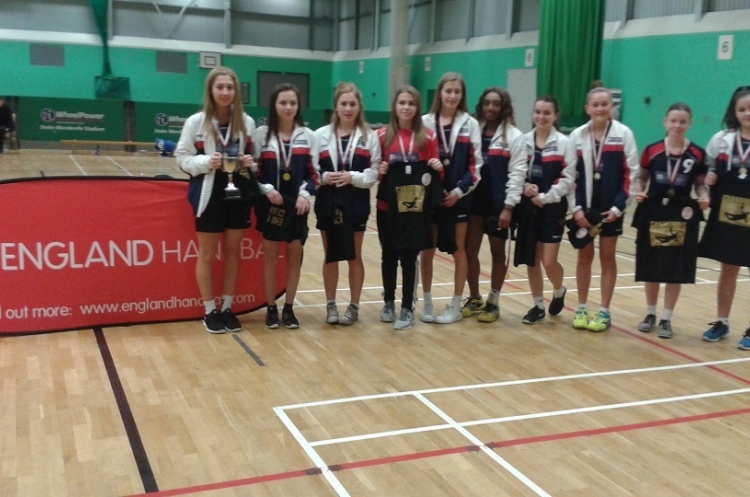 The initial investment scheme - launched in July 2015 - has already had a dramatic effect on the region, with Staffordshire Girls winning the National County Championships and Olympia Cannock providing the England Handball Under-18 Player of the Year – Atalia Imbanga.